As the current longest standing Suzuki dealership in the Pinetown and surrounding areas, our experienced team of sales professionals are always striving for greatness in offering superb deals on new or used Suzuki vehicles. The aim – to make buying and servicing your Suzuki a pleasant experience from the moment you first walk through our doors. An evident testimony of that is our repeat customers that turn to us first when they are in the market for a new car. You can find our showroom at 137B Old Main Road, Pinetown from Monday to Friday between 08h00 and 17h00 and on Saturdays between 08h00 and 13h00, with our service department situated at 110 Josiah Gumede Road. We’re open and ready to receive you with open arms. When you come to CMH Suzuki Pinetown, you’re coming to visit your friends, and we are eager to earn your business. We strive for ultimate customer satisfaction, so come and see us today and experience our service for yourself. 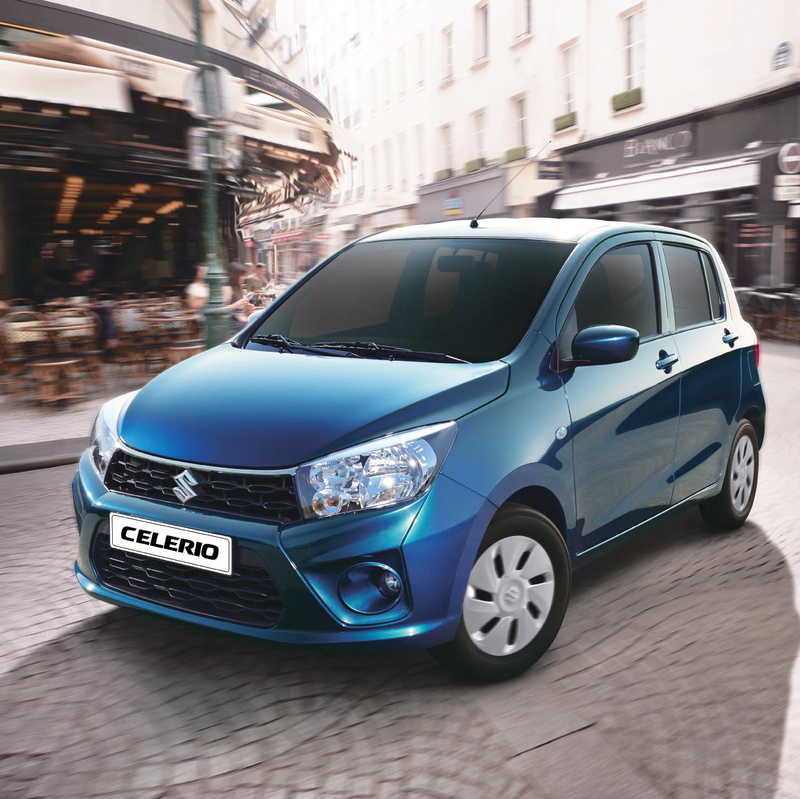 We have some amazing vehicles on our showroom floor, these include the Celerio, Swift, Jimny and Vitara. We also have some amazing SUZUKI SPECIALS on offer. These are tailored to ensure that with CMH Suzuki Pinetown you are always winning. We pride ourselves on delivering exemplary customer service and value for money deals. 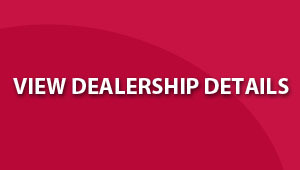 We have an experienced sales team, ready to assist you with all of your motoring needs. Come on in now and meet the team, test drive one of our Suzuki models and experience the world of Suzuki today. Your Suzuki is not just a car, it a Way of Life! 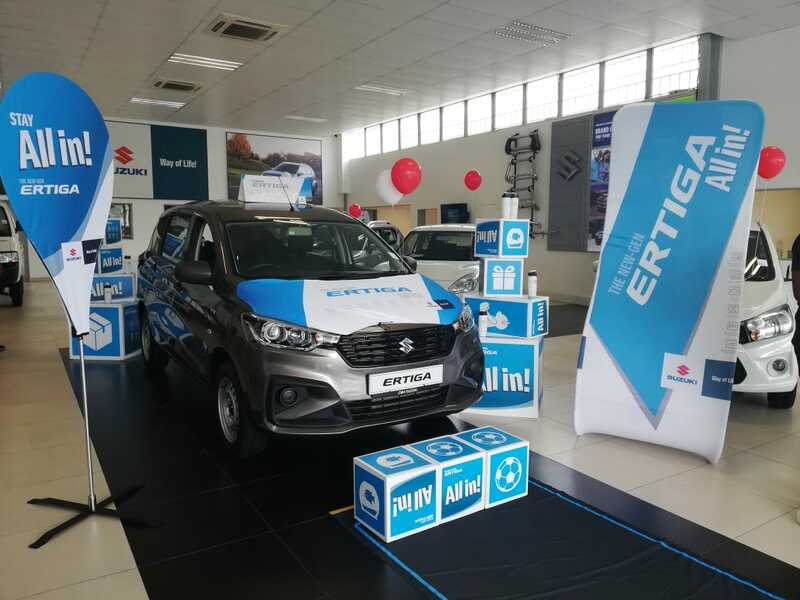 CMH Suzuki Pinetown had the honour of launching the all new, second generation Suzuki Ertiga to the South African market on Saturday, 23 March 2019. 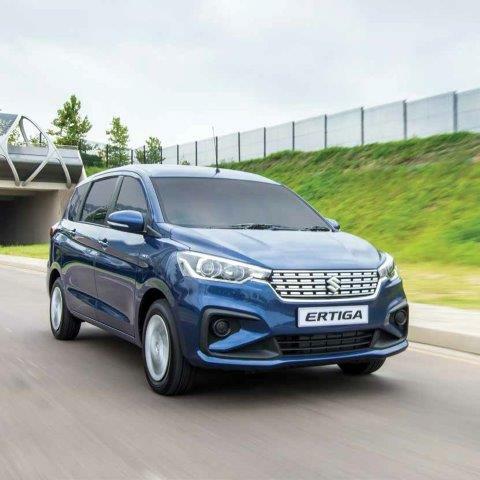 Whether you are driving the kids to school, taking the family on holiday, or transporting guests between hotels and airports, the new Suzuki Ertiga is your go to vehicle – a stylish seven-seater with a powerful and responsive engine. The Celerio may be small in body, but it’s loaded with big ideas, and larger-than-you-expect spaces to make everyday life richer and more fun. Fill it up with fuel, friends and luggage, and enjoy the ride in this extra-large small car.